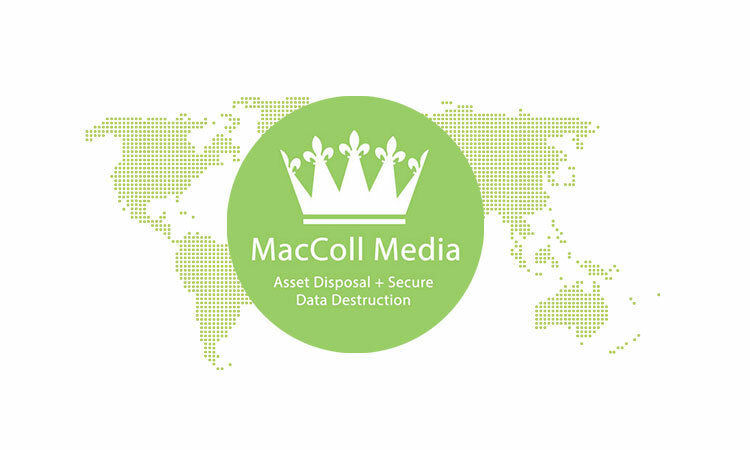 MacColl Media Ltd is one of the largest used Apple/Dell/HP and AV resellers in Europe. We take pride in our high level of service when it comes to processing and reconditioning of used and “end of life” equipment achieving a longer life span downstream and higher value returns to our clients. This is reflected in our Europe-wide resale strategy. Utilising a number of retail options to maximise exposure as well as having an ever expanding network of trusted and regular clients. 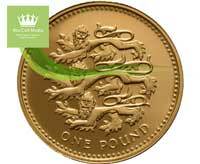 MacColl Media over the past 10 years have become leaders in the online, e-tailing and retail industry. Offering tailored specials and exclusive offers we have the ability to attract new business as well as provide a continued service for our existing customers. All of our products are tested fully and resold with a comprehensive warranty in line with EU jurisdiction. We constantly manage our carbon footprint and as such do not ship equipment outside of the EEC. This is due to the lack of control over downstream process where we have no control of what may happen to equipment once it has left the EEC. As part of our retail strategy we regularly audit our customers to ensure equipment is being handled responsibly and in the correct manner. In maintaining our status as market leaders we employ a number of methods to monitor the market and keep abreast of trends within our industry. We monitor our competitors to know and understand what they are offering, have industry results and trends provided to us by professional bodies enabling us to know our market extensively as well as understand the trends and be ready to capitalize on these. Our teams are regularly attending industry conferences and trade fairs to not only expand our own understanding of the industry but also promote MacColl Media from a marketing standpoint. Our years of experience and the reputation we work hard to maintain of offering higher quality goods with full warranties and an experienced technical backup team has resulted in MacColl Media being market leaders. As a result we have a multitude of regular customers who know and trust our service and also allows us to command a higher price for our goods as people who deal with MacColl Media know us for high quality, excellent service and after sales support. MacColl Media also have strong links to the MNDA charity where we help to raise awareness for those suffering with MND. A portion of each sale we make goes towards helping this charity. We also support our local MNDA branch through fundraising events, awareness challenges such as the annual swim the Solent and also the Big MoNDeo challenge around the world. As an organization we are also happy to work with our clients supporting their own chosen charities and can dedicate a portion of returns to their designated charity should they wish. 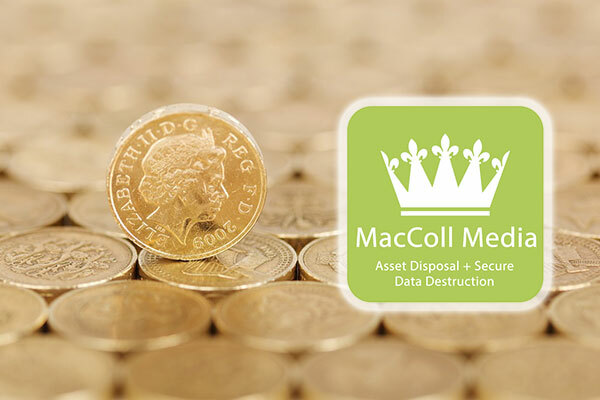 Working with MacColl Media for disposal, remarketing and resale of your equipment gives you market leading expertise, outstanding after sales support, full technical assistance and a known, trusted brand with a strong reputation in the market.